Donate to help Paws For Life! We can always use donations so please consider making one today. HOORAY! !Registration for the MUTTS & MORE 5K RUN/Dog Walk is now open! Take advantage of early bird registration pricing…just click HERE! We are already making plans for the 2019 annual 5K! CLICK HERE FOR MORE INFO! Our committee members are now soliciting sponsorships and donations from generous business people and individuals like you. We hope you will consider a sponsorship, a cash donation, donated item(s) for participants and/or advertisement items from your business. Click HERE for More info! 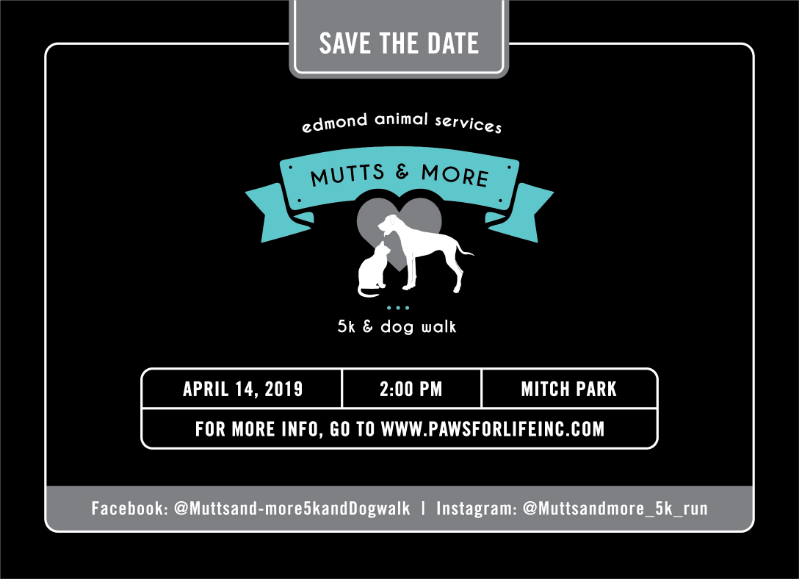 Our first Mutts & More 5K Run and Dog Walk in April 2018, was a great success! Here at Paws For Life, we would like to offer our sincere thanks and appreciation to the following sponsors. Please click here to see who opened their hearts and made it possible for PFL to continue to assist with the cost of unique medical needs of the pets at the Edmond Animal Shelter. We were able to save lives by funding many medical expenses. Hey Friends! Want to help our animals but don’t know how??? We now have an Amazon Prime Wish List with items that you can purchase and they’ll be sent directly to us! These are all items that will benefit the animals directly or that will help us take care of the animals during their stay at our shelter. We thank you in advance for any donations of these items by you, our dear friends! Click on this link to see our list! Paws for Life Inc. now offers pet owners a way to help Edmond’s homeless shelter animals while protecting their own cats and dogs. 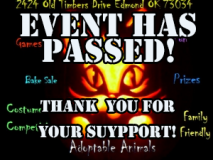 Through Paws for Life, the Edmond Animal Shelter will microchip pet(s). Please call to make an appointment @ 405-216-7615. Micro-Chipping is done Monday through Friday. 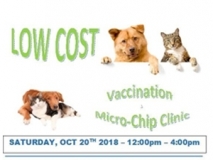 The cost for micro-chipping, including registration of owner information, is $25 for one pet and $20 for multiple pets. 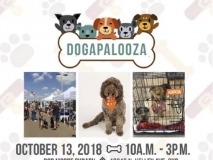 Payments will be made to Paws for Life, with all proceeds going to benefit The Edmond Animal Welfare. You CAN Afford To Have Your Pet Spayed Or Neutered! Current news and events for Paws For Life. TAILS WAG ONCE MORE!!! A SECOND CHANCE! !